522 West End Avenue 1C, New York, NY 10024 | Sotheby's International Realty, Inc.
Just Listed! 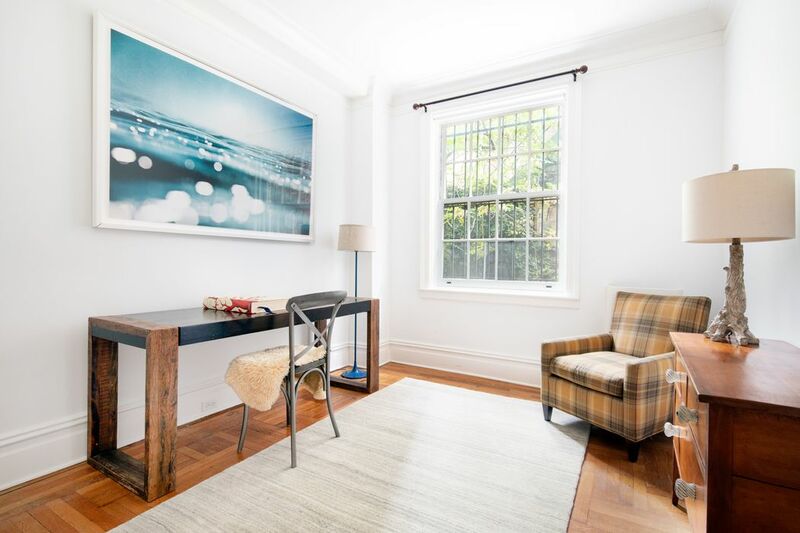 This residence feels like a charming private house tucked into one of West End Avenue’s premier cooperative buildings. The gracious entry foyer opens to a loft-like living space between split bedrooms. Windowed dining room can sit eight guests, or can be used as a comfortable family room. The enormous living room is warm and flexible with broad, art-ready walls. Both bedrooms overlook the leafy back yard, and the oversized master bedroom includes four closets. Bright, windowed bathroom is clad in marble tile and has updated fixtures. Kitchen features abundant storage, stainless appliances, ample work surfaces, a classic farmhouse feel, and even has a private entrance and stair with access to the basement laundry room and the building's rear garden. The easily accessible first floor apartment is also significantly elevated above ground level, perched privately above the the ivy-covered garden outside. 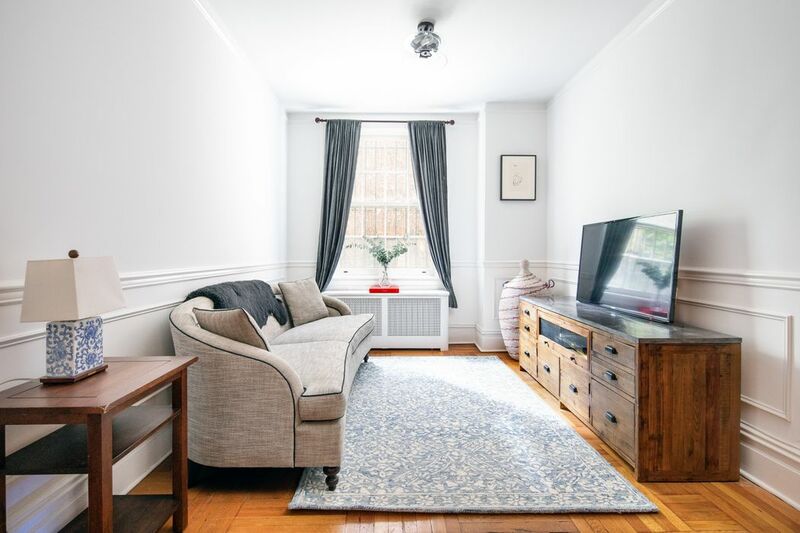 Restored solid hardwood floors, original wainscoting, updated electrical wiring, high ceilings, ample closet storage, and large original windows complete this uniquely welcoming home. 522 West End Avenue was built in 1923 by New York's preeminent luxury apartment architect Rosario Candela. The 85th Street location offers an exciting restaurant scene, thriving book stores and shopping, plus cultural lights like the American Museum of Natural History, Symphony Space and The Children's Museum. Also easily accessible to the West Side Highway for Riverdale schools and Hudson Valley destinations. Includes a 24-hour doorman, bike storage, resident superintendent and central laundry. Welcome home to a unique city refuge on the Upper West Side! Available both furnished and unfurnished, pets welcome. Just Listed! 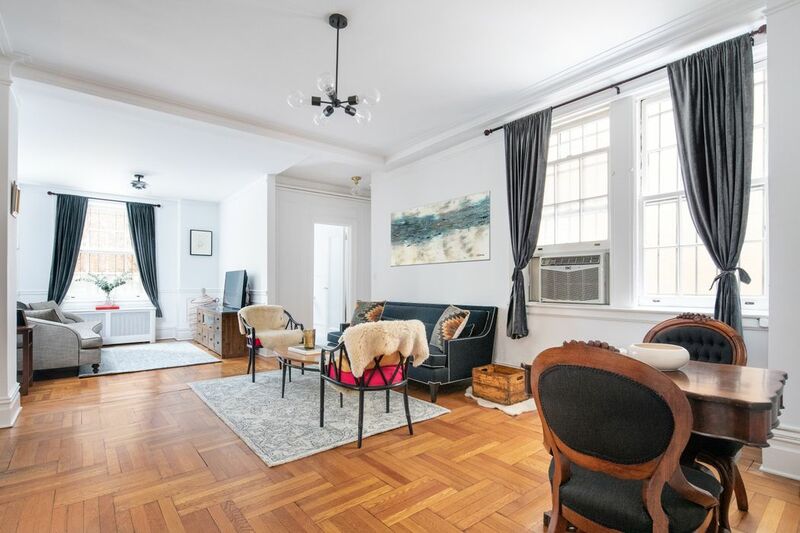 This residence feels like a charming private house tucked into one of West End Avenue’s premier cooperative buildings.The gracious entry foyer opens to a loft-like living space between split bedrooms. Windowed dining room can sit eight guests, or can be used as a comfortable family room. The enormous living room is warm and flexible with broad, art-ready walls. 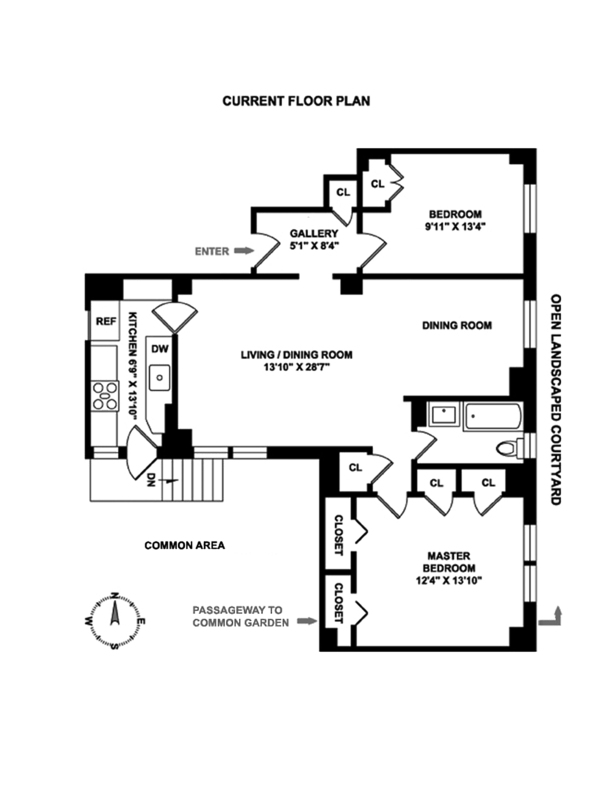 Both bedrooms overlook the leafy back yard, and the oversized master bedroom includes four closets. 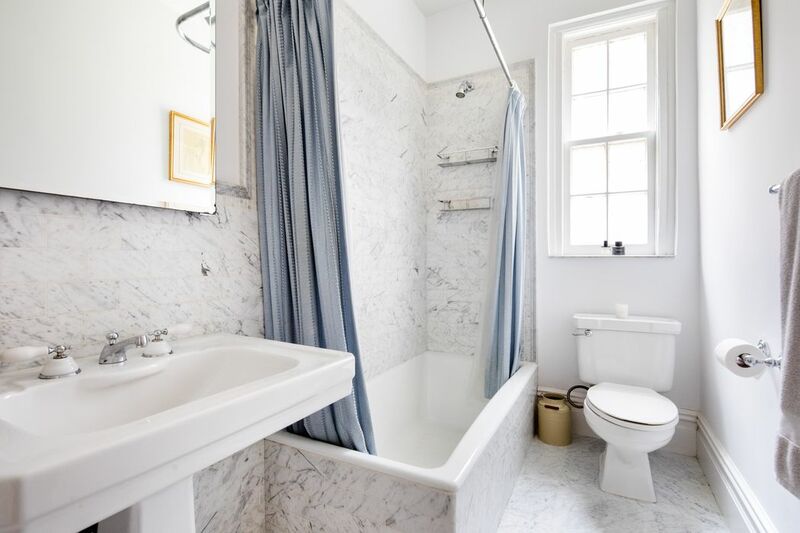 Bright, windowed bathroom is clad in marble tile and has updated fixtures. 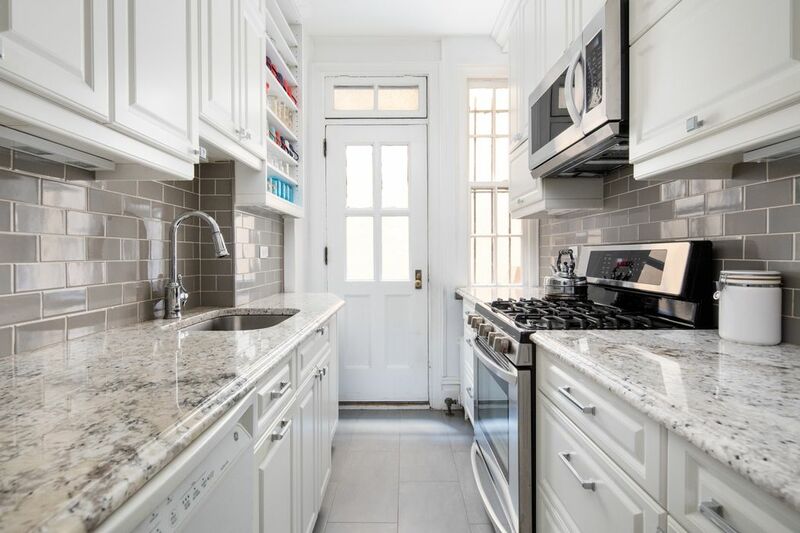 Kitchen features abundant storage, stainless appliances, ample work surfaces, a classic farmhouse feel, and even has a private entrance and stair with access to the basement laundry room and the building's rear garden. The easily accessible first floor apartment is also significantly elevated above ground level, perched privately above the the ivy-covered garden outside. 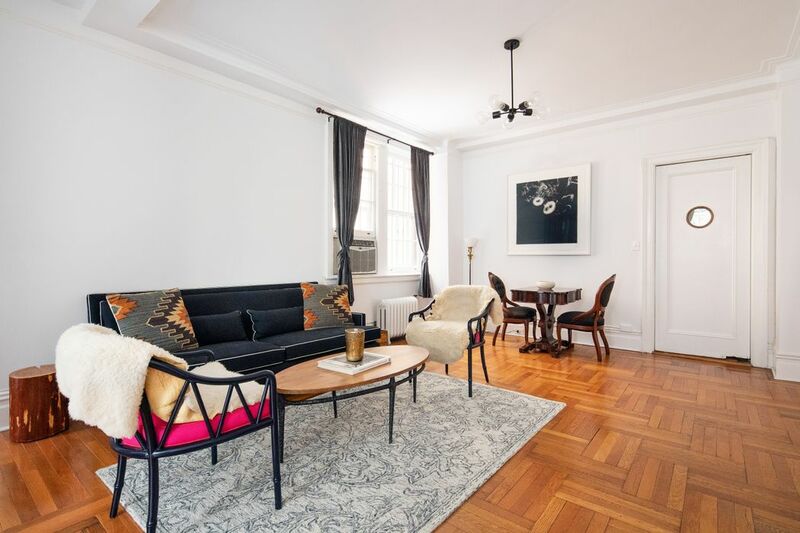 Restored solid hardwood floors, original wainscoting, updated electrical wiring, high ceilings, ample closet storage, and large original windows complete this uniquely welcoming home.522 West End Avenue was built in 1923 by New York's preeminent luxury apartment architect Rosario Candela. 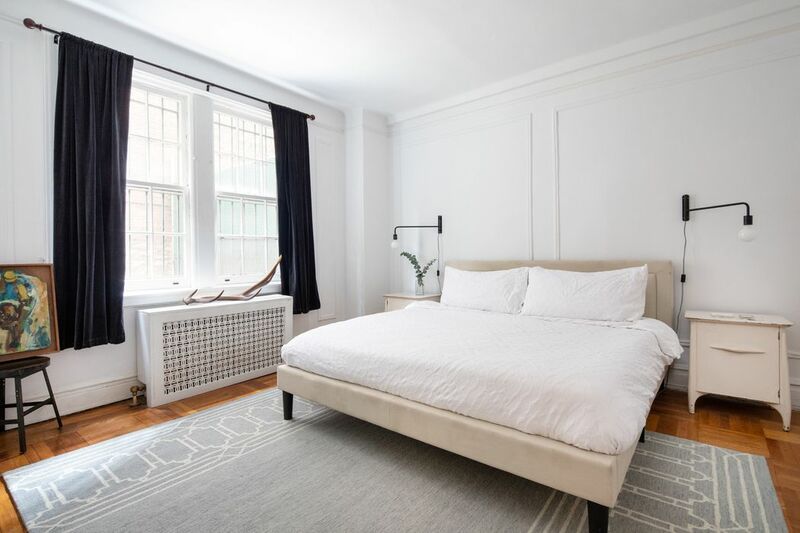 The 85th Street location offers an exciting restaurant scene, thriving book stores and shopping, plus cultural lights like the American Museum of Natural History, Symphony Space and The Children's Museum. Also easily accessible to the West Side Highway for Riverdale schools and Hudson Valley destinations. Includes a 24-hour doorman, bike storage, resident superintendent and central laundry. 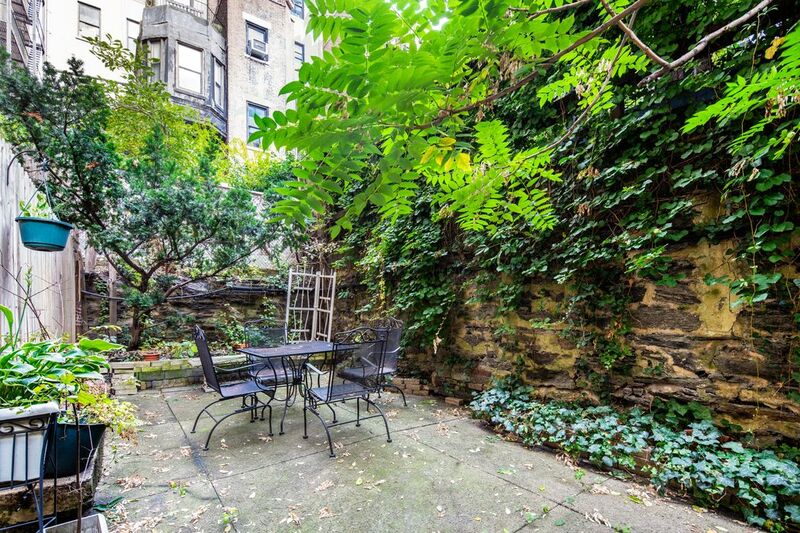 Welcome home to a unique city refuge on the Upper West Side! Available both furnished and unfurnished, pets welcome.